Allow us to paint an all-too-relatable scenario for you: it’s the dead heat (pun intended) of summer, and you’re straight out of the shower. There’s a very good chance you have precisely zero interest in so much as touching a blow-dryer…only you also want to avoid the flat, frizzy, unkempt thing that all too often comes with skipping it. Sound familiar? We know firsthand that when your hair looks good, you usually just feel…better. It’s almost like once you have your hair all figured out, everything else kind of falls into place. In this series with Bumble and bumble, we demonstrate how to make that happen without touching a single heat tool. Seriously. Here, our editorial director, Laurel Pantin, shows us what products to use when you have fluffy, fine, ultra-curly hair (and have already hit snooze about a dozen times that morning). You know that ball of anxiety that swells in the pit of your stomach when you look at your phone in the morning and see how very late you’re running? It’s the worst possible time to have to reach for a billion complicated heat tools (especially in the middle of summer). It also usually goes down on the days when you have something big you need to look your best for—isn’t it funny how that’s always the case? Of course, things can become even more monumentally complicated when you’re the owner of a head full of curls, like Laurel. Here, the routine she turns to when all of the above describes her day. 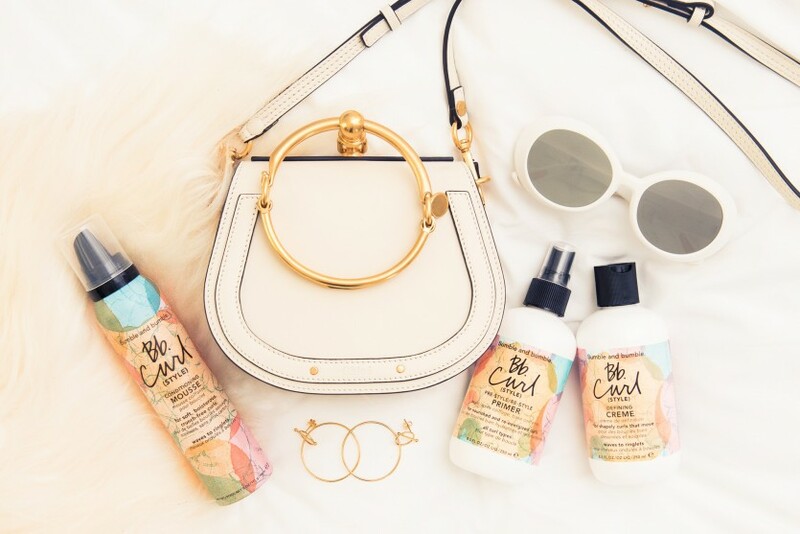 Want more air-dried summer hair how-tos? See them all here. 1. 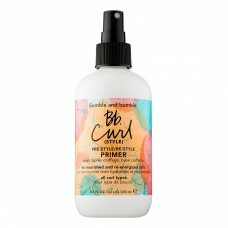 To detangle and define curls, spritz Bb.Curl Pre-Style/Re-Style Primer through wet hair. Rake through with fingers. 2. 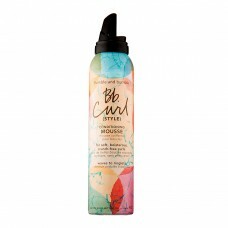 For soft, touchable curls (with major hold), take a dollop of Bb.Curl Conditioning Mousse and rake through hair, section by section, using fingers from roots to ends. 3. 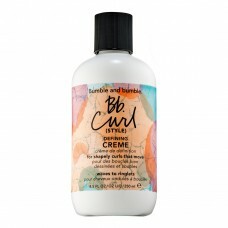 To define and add sheen, use a dime-sized amount of Bb.Curl Defining Creme and rake through hair, section by section, using fingers from roots to ends. Let air-dry!